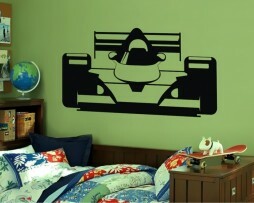 “Speed” up the energy in your bedroom, living room, garage, man cave, office, reception area, entertainment room, porch or game room with this awesome Race Car Sticker! 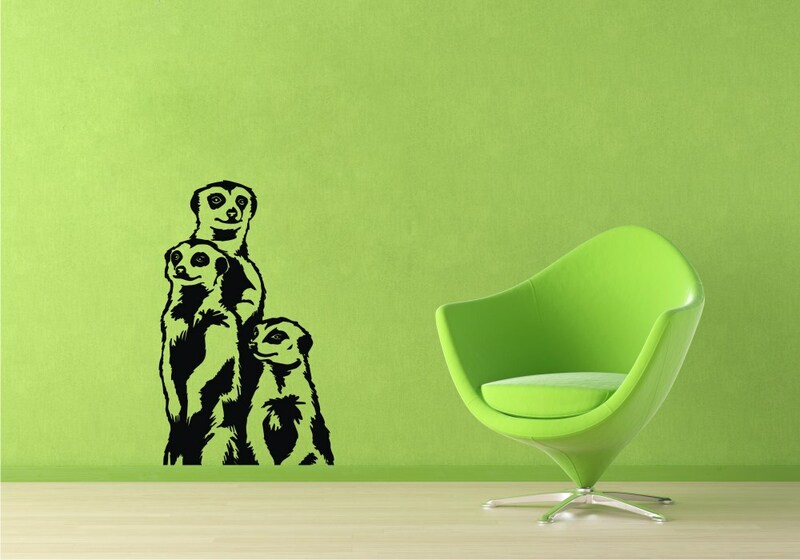 Feel free to change its color and size to make this wall sticker your own! This wonderful decal sticker would be a wonder gift or decorative item for that music lover in your life, whether they are a musician, love to listen to great music, or both! This is also a great gift or décor item for fans who love U2 and Bono. 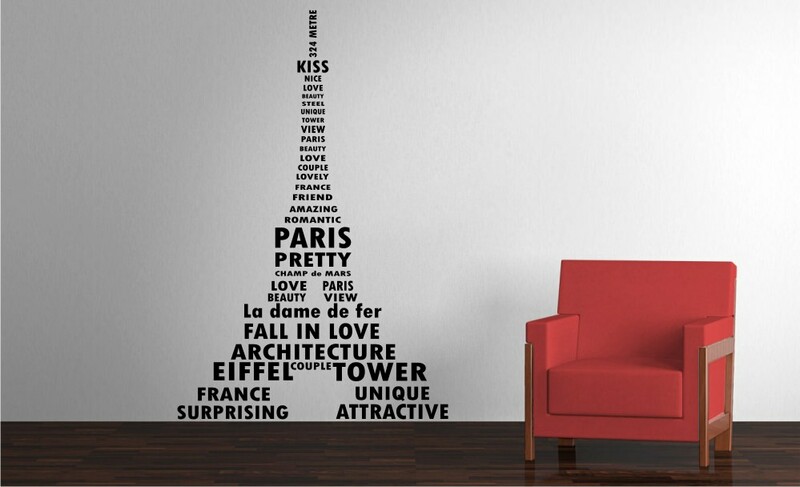 It would also make a great decoration for a home recording studio, practice room, or music room. Like all of our stickers, Musician Quote #4 can be customized in regards to size and color according to your décor needs, or personal preferences. 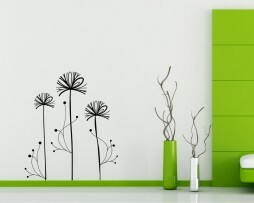 Whatever dandelions mean to you, whether they evoke a memory, symbolize something special to you, or if you find dandelions aesthetically pleasing, our abstract dandelion design sticker decal can give you a unique way to decorate your home. 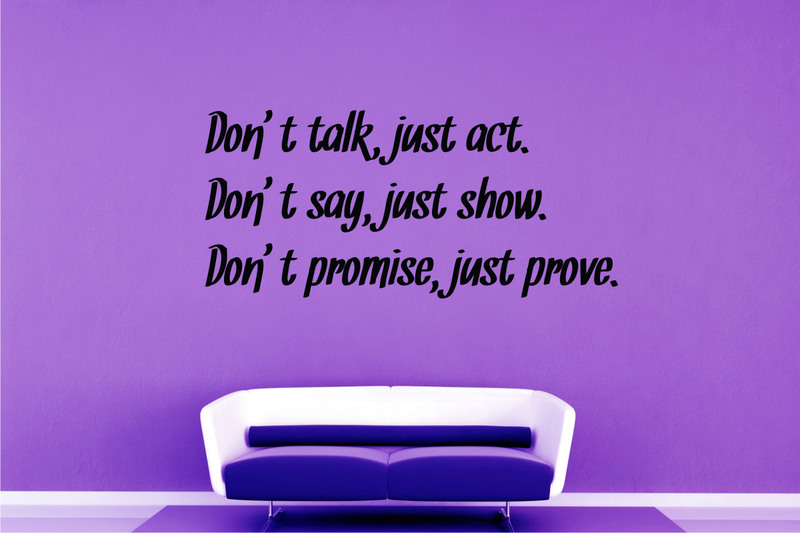 Place it on the wall of a major room in your house like a living room, office, or specialty room within your house. It would also look great on a glass shower door, girl’s bedroom, a large glass window, or another, plain glass door in your home. Like all of our high quality, vinyl decal stickers, you can customize them according to the size you need and the color you want. Purchase several for a unique decoration experience, pair it with one of our other stickers, or just purchase one for a more abstract, modern look. Our Abstract Wave Circles Wall Decal Sticker would be a perfect item for the person who loves polka dots, and yet wants to add a modern, sleek, minimalist look to their space. 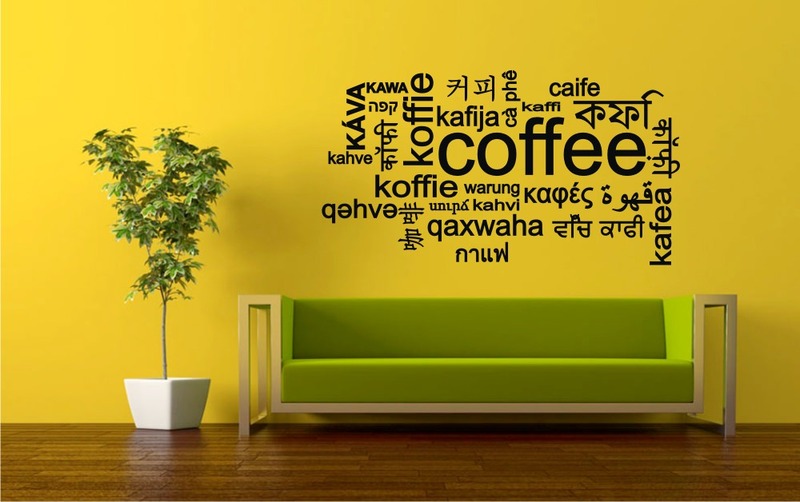 Add it onto an accent wall to help add color, texture and movement to a living room, as a unique decorative item in an office, or to a woman’s bedroom, for that distinct feminine touch. Like all of our stickers, our Abstract Wave Circles Decal Sticker can be customized in regards to color, shape and size in reference to your needs and tastes. If you are looking for a geometric design that will give some “direction” to your space’s décor, than consider purchasing our Abstract Arrows #1 Wall Decal Sticker. 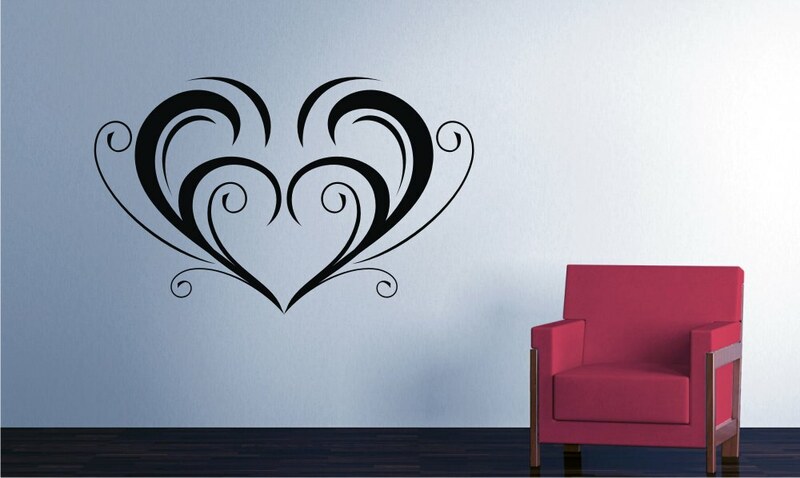 This wall decal sticker, featuring three arrows shaped and curved in an artful manner that will give a modern, sleek accent to your décor. Add it to your living room, your office, a bedroom already decorated in a modern, geometric motif, a laundry room, even an enclosed garage that could use some color and pizazz! This Abstract Arrows Wall Decal Sticker can be customized in regards to size and color depending upon your decoration needs and preferences. “Strike a chord” with your décor, and order our Abstract Guitar Design Decal Sticker today! 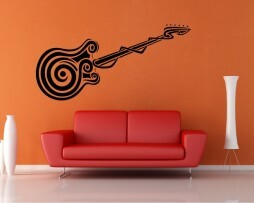 This wall decal sticker would be a great gift to someone or to yourself, especially if you love music and/or play guitar. 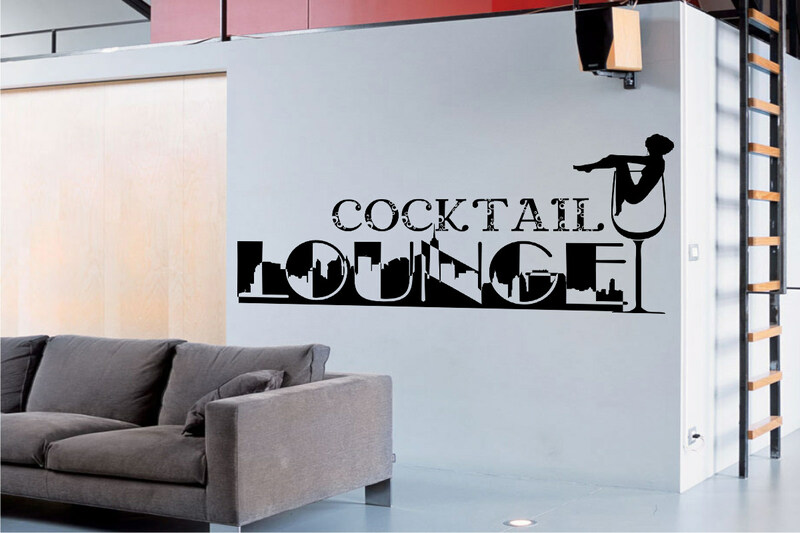 You can install this wall decal sticker on your living room wall for a lively accent, a bedroom that belongs to that guitar/music enthusiast in your life, a music room, an at-home recording studio, or a commercial recording studio or music studio. Like all of our stickers, our Abstract Guitar Design Wall Decal Sticker can be customized in regards to your preference of color and size. If you love to bike, especially if you are a mountain biker, or know someone who loves to bike, this sticker is just for you! 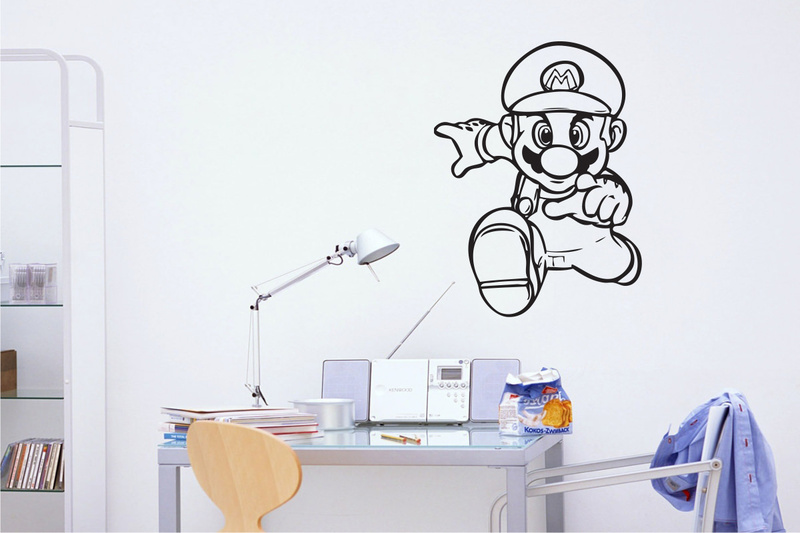 Whether you choose to give this wall decal sticker as a gift to yourself or to someone special, this sticker would look great in someone’s bedroom, a game room, an enclosed garage, an enclosed porch, a man cave or as a décor accent to a living room. 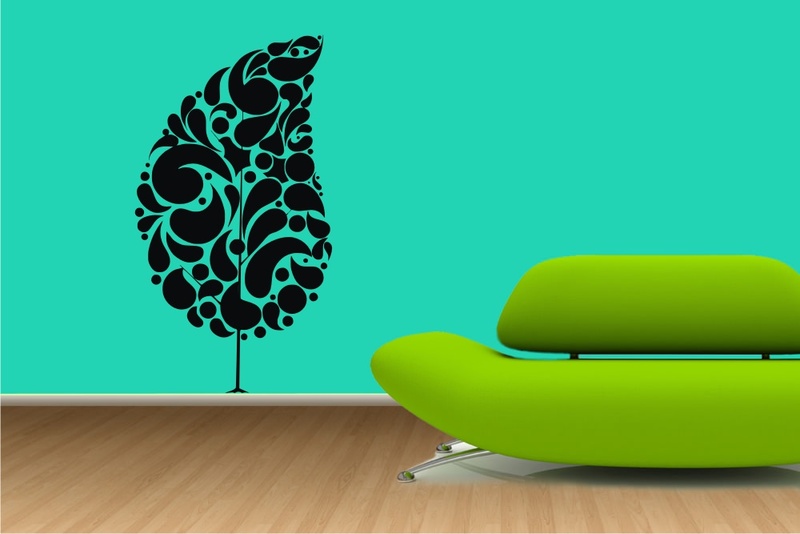 Our BMX Biker Wall Decal Sticker can be customized to your preferred color or size for your needs. All of us are individuals. All of us want to leave some sort of mark on the world by bringing change into the world that helps to make us who we are. 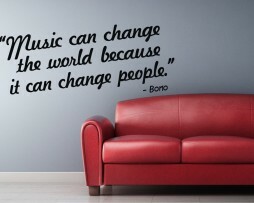 To help celebrate your independent yet revolutionary spirit, or to inspire others to be so, consider purchasing our Musician Quote #1 Wall Decal Sticker. This quote was made by the famous ‘60s rock star, Frank Zappa, who was indeed, a very independently, progressively minded individual. 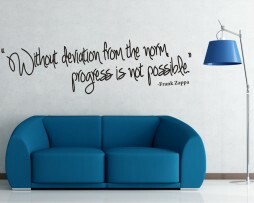 Whether you are familiar with Frank Zappa or not, are moved by this quote or know someone special in your life will be, this quote will add flair or thought to any space. Install it in a living room, bedroom, office, music room or recording studio. This sticker can be customized according to your color and size preferences. 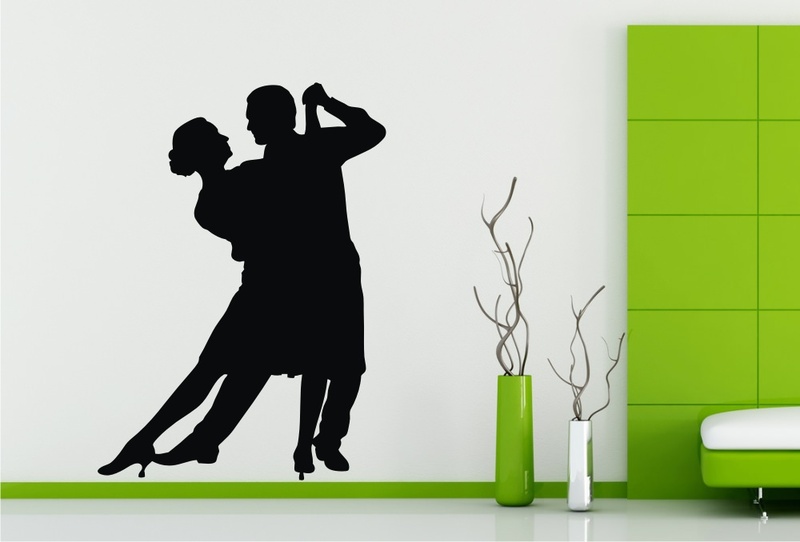 Sway into great style for your room with our chic yet elegant Floral Décor #4 Sticker! 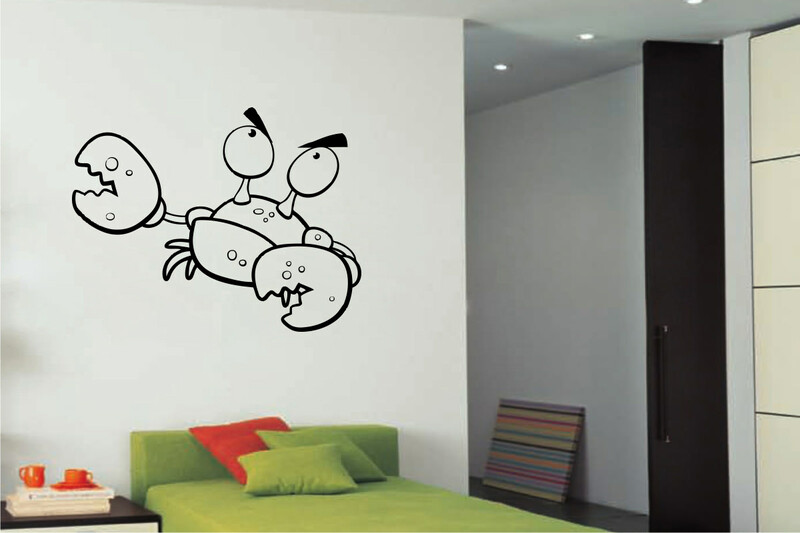 This custom wall sticker can be personalized to the color and size that you want. 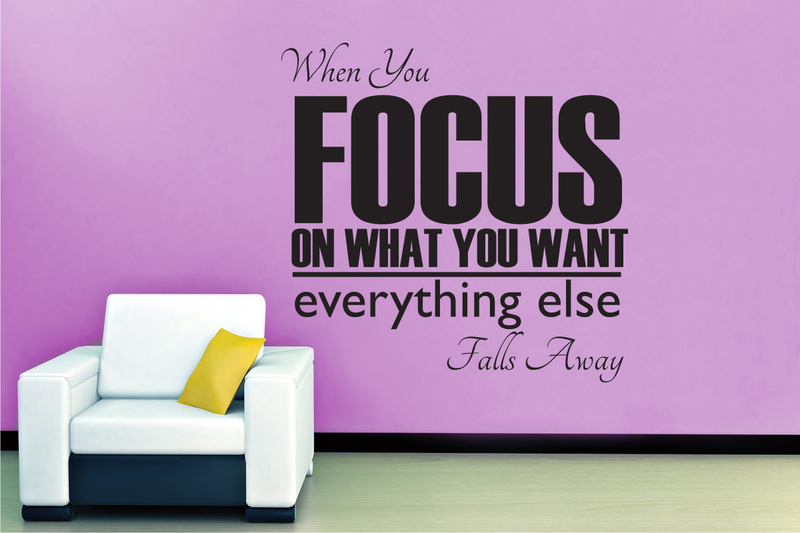 Add this wall sticker to your bedroom, bathroom, living room, kitchen, dining room, porch or office. 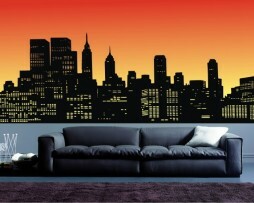 “Urbanize” the look of your lounge, bedroom, living room, reception area or office with this beautiful Skyscrapers Sticker. You can customize its color and size according to your décor’s needs and personal tastes. Whether you are a fan of Ben Stiller, love Ben Stiller’s movies, or can use a bit of pop culture humor in your space, purchase our Ben Actor Sticker. 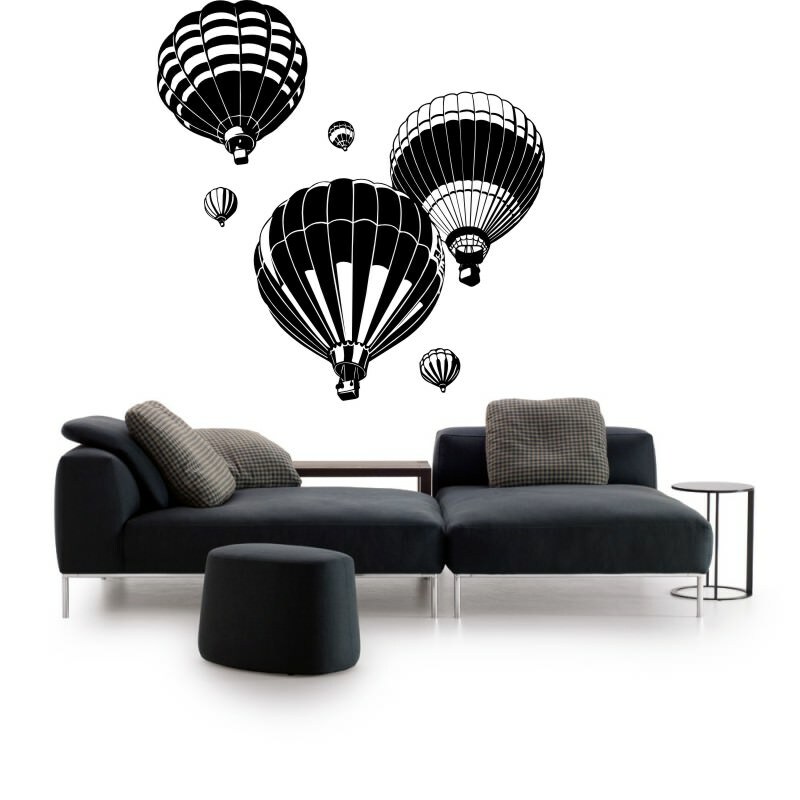 This is one of our wall decals that would look great in just about any space. This includes your bedroom, lounge, living room, man cave, game room, entertainment room or porch. 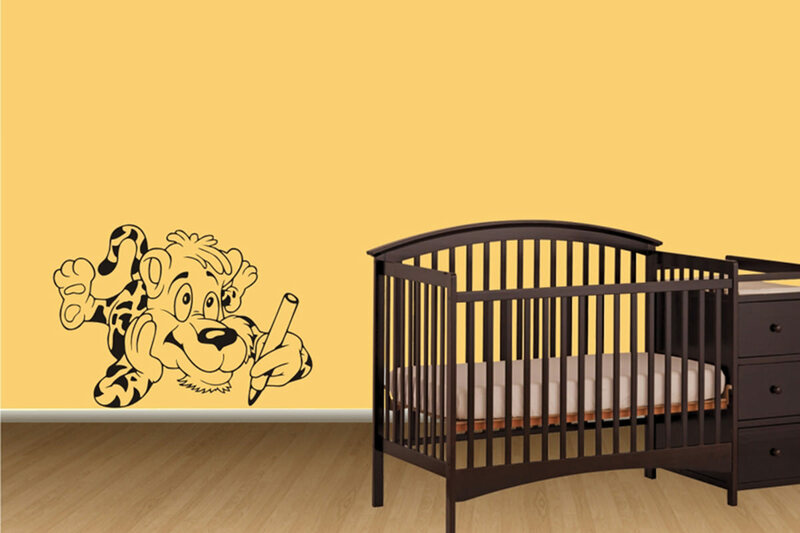 You can alter the color and size of your new Ben Actor Sticker to customize your vinyl wall sticker! 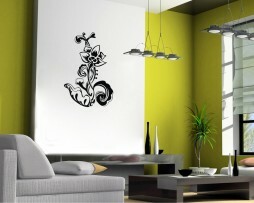 “Spring” into a new look to help envelop your room’s walls with beauty by installing your new Flower Design Sticker! 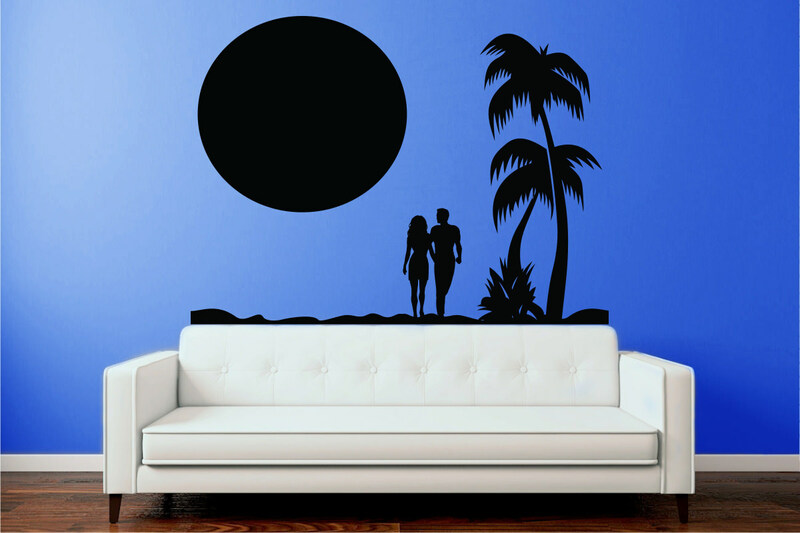 Customize the color and size of this wall decal to suit your needs, and add it to the room of your choice. 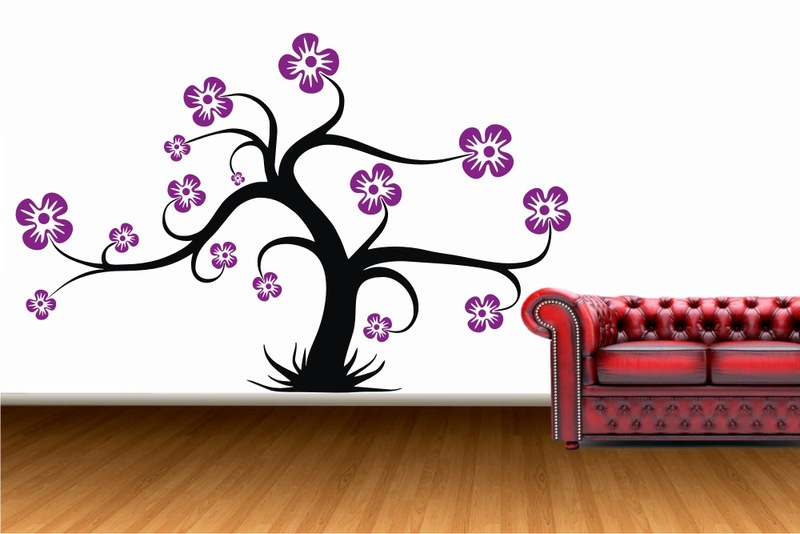 Suggestions of where you could install your new wall decal include your bedroom, living room, lounge, porch, dining room, kitchen, office or foyer. 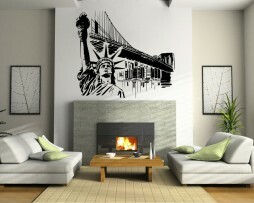 Celebrate your love of New York City in your lounge, living room, or porch with this awesome Statue Of Liberty Sticker. 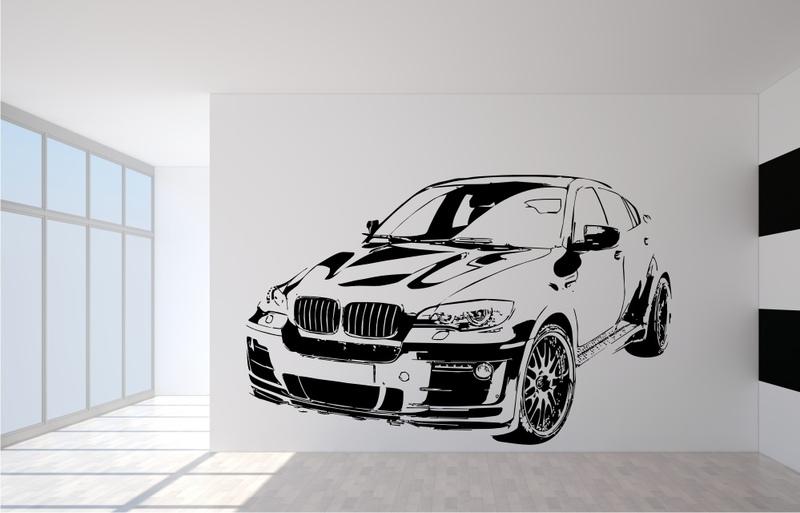 Alter the color and size of this wall decal to your specifications. Ornament your living room, office, bedroom, dining room, lounge, porch, bathroom or kitchen with this beautiful Plant Vine With Flowers #6 Sticker! 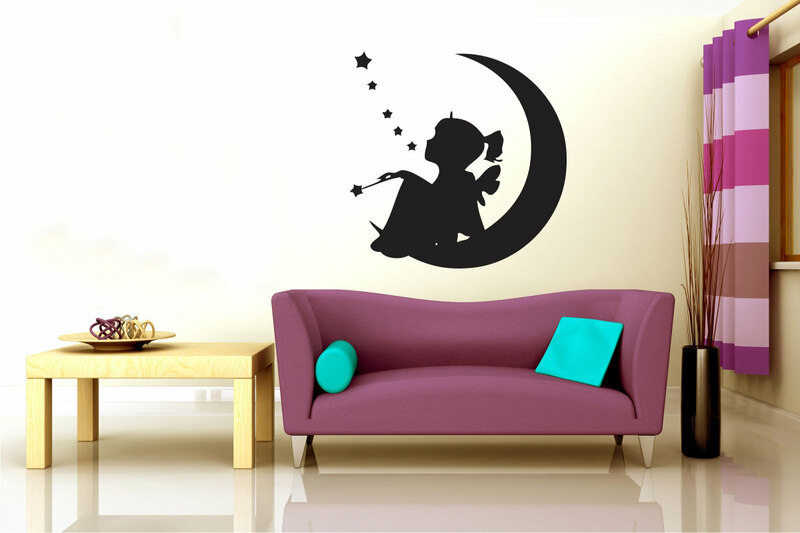 Choose your favorite color and ideal size for this wall decal to suit your decoration needs. StickONmania.com original wall art vinyl sticker designs the modern way to decorate your home. 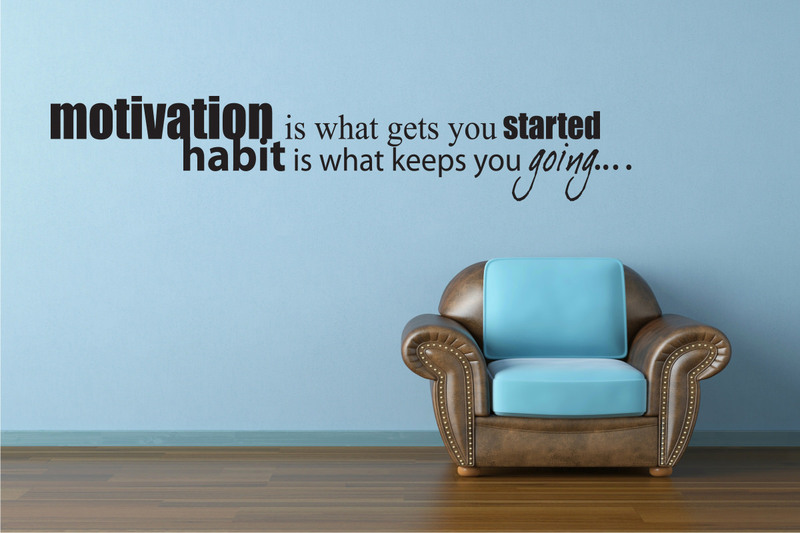 We design vinyl wall decals, inspirational quotes and wall art. Find thousands of flowers, quotes, cars, trees, kids stickers and anything else you can imagine. 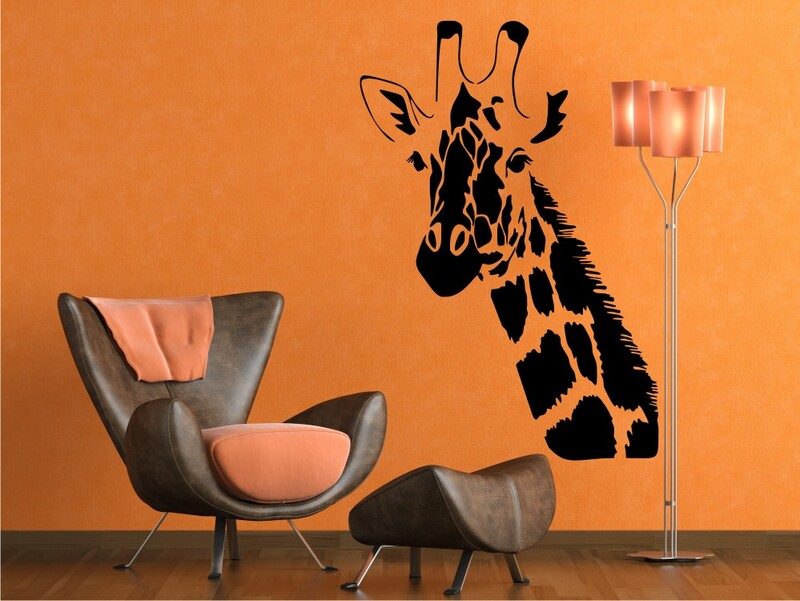 We offer inexpensive room decorations and wall decal stickers that are made to order with the possibility of custom sizing and picking the color of your choice. 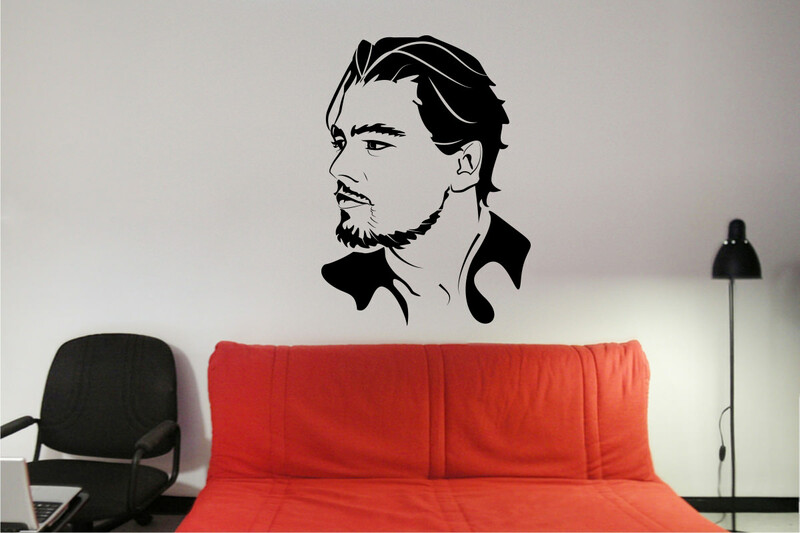 Our wall stickers are hand made in the USA on high quality vinyl material and are shipped via USPS within 3 days. StickONmania.com has over 3000 sticker designs on our website and we are introducing new decals every month with monthly specials where we offer deep discounts on selected stickers. 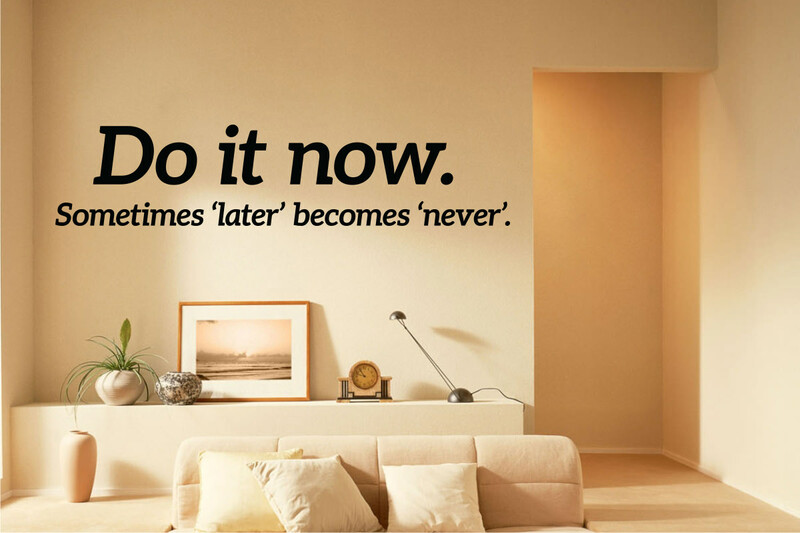 Change any room design in minutes, no mess, no expensive paint needed, no moving furniture. Just pick the sticker design, choose the decal color and size. 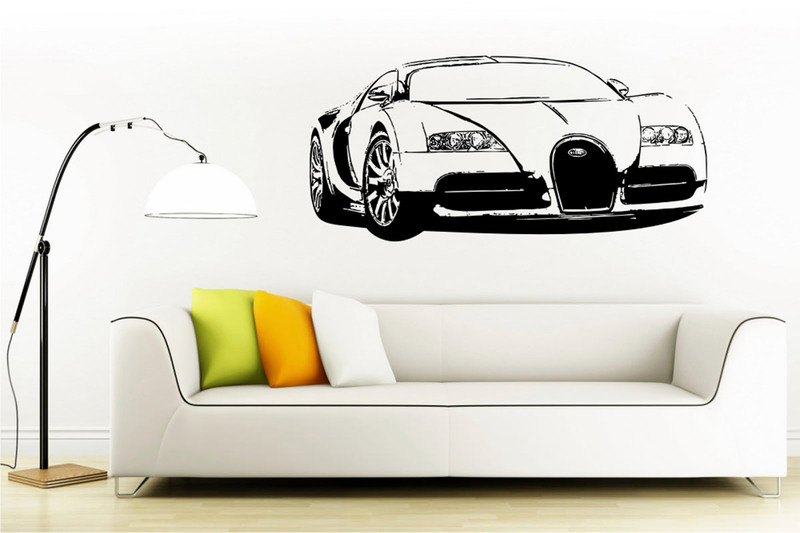 You can bring your personality to life with the right wall decal and make a creative statement. You guys make awesome vinyl stickers they changed the look of my whole house in no time at all. Stay updated with our newsletter and enjoy our special promotions!